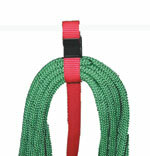 Webbing strap to neatly hold a coil of rope. 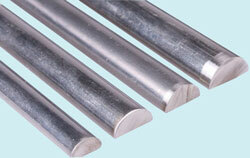 Easily fits onto Life-Lines, any size Hand Rail or can be screwed onto any surface. Pack of 2. Please select colour of webbing. This Belaying Hook provides easy stowage for halyards and other coils of rope (or wire, hose pipe, electrical cable etc.). Moulded in Polypropylene, the hook is available in 4 colours, and is supplied with a metre of line and a stainless steel self tapping screw. Please select colour. 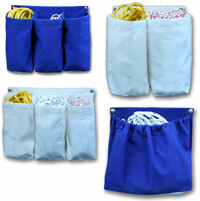 Storage bags for ropes, keeps cockpit or coach roof tidy. Made in yacht Acrylic canvas, UV resistant. With press stud fasteners for easy fitting and single pocket bags now have new stronger top fasteners. NEW! - now with mesh at the base of the pockets to improve drainage for wet ropes. Other colours and sizes are made to order. 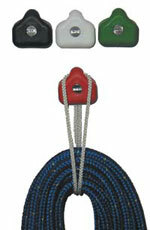 Storage bags for ropes, keeps cockpit or coach roof tidy. 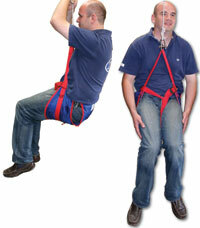 Made from PVC coated Nylon, UV resistant. With press stud fasteners for easy fitting and single pocket bags now have new stronger top fasteners.